We have been serving Florida's East and West Coast since 1998 and, together, our owners have over 100 years of experience in the window industry. We specialize in commercial high-impact projects for retrofit windows. Our professional and expert window design staff will meet with you to evaluate, plan, and design your project and we'll be with you every step of the way. We use only certified products made by nationally recognized manufacturers. Gold Coast Windows & Doors is fully licensed and insured. We are headquartered in Fort Lauderdale in a 4,000 square foot building that houses its business, office, showroom and warehouse. At , all projects will be permitted by local building officials. 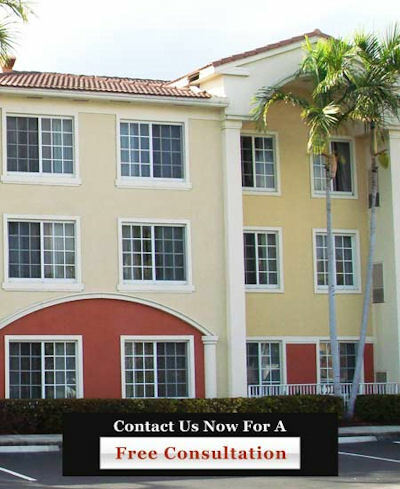 Call us at 954-714-6800 or contact us online now for an in-depth consultation about our commercial glass windows.